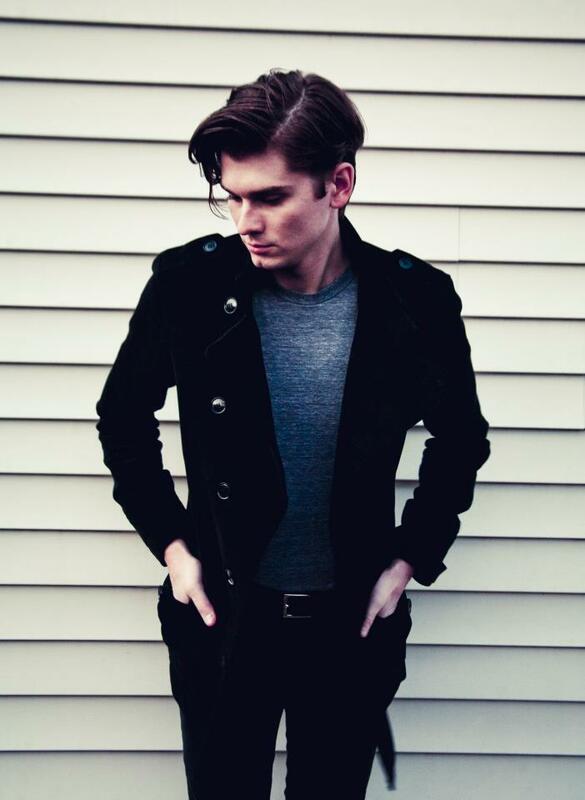 William Beckett (ex-frontman of The Academy Is…) released his solo EP entitled Walk The Talk today (April 17th). The first single from the EP was “Compromising Me” and appears as the first song on the EP. If you are interested in this release, you can purchase the EP on iTunes. Also if you would like to stay up to date about William Beckett’s adventures, follow his tumblr. Are you excited for William’s solo work? Our good friends over at Alter The Press have also released a special “Albums That Changed My Life” segment on Beckett, that can be viewed here!